Join us for the second annual charity golf tournament and dinner social. Spend the day on the beautiful, 18-hole championship course and later enjoy dinner and an auction with incredible prize packages. All contributions will be used to support local San Diego charities. Registration begins at 9 am. The event will tee off at 11 am. We would like to thank these generous sponsors! 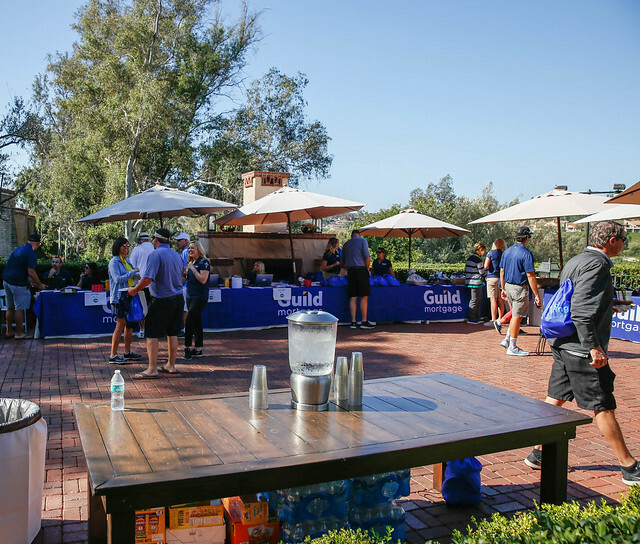 Guild Giving Foundation opens doors to new opportunities by encouraging volunteerism, supporting financial literacy, delivering on our commitment to provide shelter, and inspiring positive change. For questions regarding sponsorships and registration, please contact Paula Angelone Cohen at pcohen@guildmortgage.net or 858-492-9559.